The risk and return model that has been in use the longest and is still the standard in most real world analyses is the capital asset pricing model (CAPM). 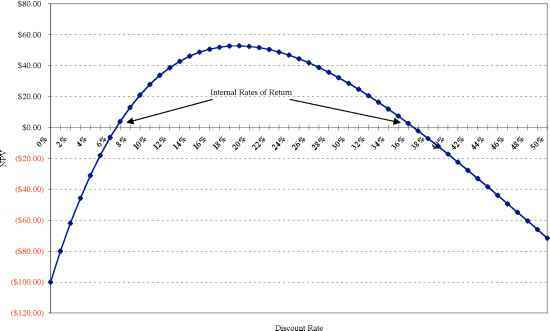 While it has come in for its fair share of criticism over the years, it provides a useful starting point for our discussion of risk and return models. While diversification has its attractions in terms of reducing the exposure of investors to firm specific risk, most investors limit their diversification to holding relatively few assets. Even large mutual funds are reluctant to hold more than a few hundred stocks, and many of them hold as few as 10 to 20 stocks. There are two reasons for this reluctance. The first is that the marginal benefits of diversification become smaller as the portfolio gets more diversified - the twenty-first asset added will generally provide a much smaller reduction in firm specific risk than the fifth asset added, and may not cover the marginal costs of diversification, which include transactions and monitoring costs. The second is that many investors (and funds) believe that they can find under valued assets and thus choose not to hold those assets that they believe to be correctly or over valued. The capital asset pricing model assumes that there are no transactions costs, all assets are traded and that investments are infinitely divisible (i.e., you can buy any fraction of a unit of the asset). It also assumes that there is no private information and that investors therefore cannot find under or over valued assets in the market place. By making these assumptions, it eliminates the factors that cause investors to stop diversifying. With these assumptions in place, the logical end limit of diversification is to hold every traded risky asset (stocks, bonds and real assets included) in your portfolio, in proportion to their market value8. This portfolio of every traded risky asset in the market place is called the market portfolio. 8 If investments are not held in proportion to their market value, investors are still losing some diversification benefits. Since there is no gain from over weighting some sectors and under weighting others in a market place where the odds are random of finding under valued and over valued assets, investors will not do so. Riskless Asset: A riskless asset is one, where the actual return is always equal to the expected return. decide how much to invest in an asset with guaranteed returns - a riskless asset - and how much in risky assets (market portfolio). Investors who are risk averse might choose to put much or even all of their wealth in the riskless asset. 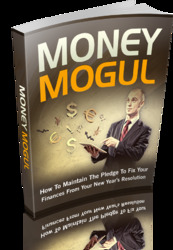 Investors who want to take more risk will invest the bulk or even all of their wealth in the market portfolio. Those investors who invest all their wealth in the market portfolio and are still desirous of taking on more risk, would do so by borrowing at the riskless rate and investing in the same market portfolio as everyone else. These results are predicated on two additional assumptions. First, there exists a riskless asset. Second, investors can lend and borrow at this riskless rate to arrive at their optimal allocations. There are variations of the CAPM that allow these assumptions to be relaxed and still arrive at conclusions that are consistent with the general model.